Monitor weather conditions at different spots in the field. 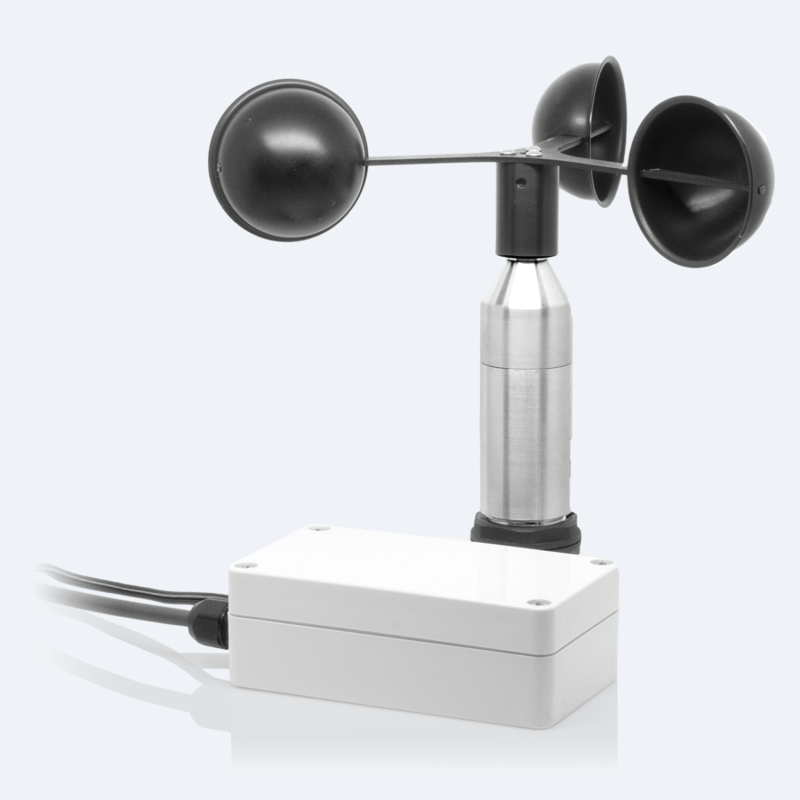 This sensor measures wind speeds up to 55 m/s and is therefore also suitable for outdoor measurement. 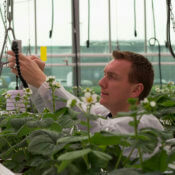 Gain insights on weather conditions in fields and lower tech greenhouses, or monitor areas where significant airstreams affect growth.